Sunday nights it's: Uncle Sugar w/ Ross Pead, Jon Schwenke, Franher Joseph, Eddie Tigner, Larry Griffith and Stephen Talkovich. Every Sunday night at Northside Tavern in Atlanta, Ga. Ross Pead from Waycross, Ga. Uncle Sugar plays many of Ross's original tunes. Eddie Tigner is Mr. Route 66, piano player and vocalist extraordinaire and an American music treasure, played w/ Elmore James and The Ink Spots and still tours internationally. Larry Griffith has played percussion with many of the Blues legends who are honored on the Northside Wall of Fame and fronts his own Larry Griffith Band, Larry recently toured Northern Europe as solo artist. Jon Schwenke, bass player of Big Notes is from NY and has played w/ Mudcat, Delta Moon and many of the musicians from the Wall of Fame. Stephen Talkovich has played guitar on Sunday nights at Northside for 18 years, he’s a guitar builder and is our webmaster. Our patron saints include Sean Costello, Donnie McCormick, Frank Moates and Mr. Frank Edwards. Sundays the Music Starts at 9pm-12, come early! (when a Federal Holiday falls on a Monday we play late, 10-2am) Photo by Drew Stawin. 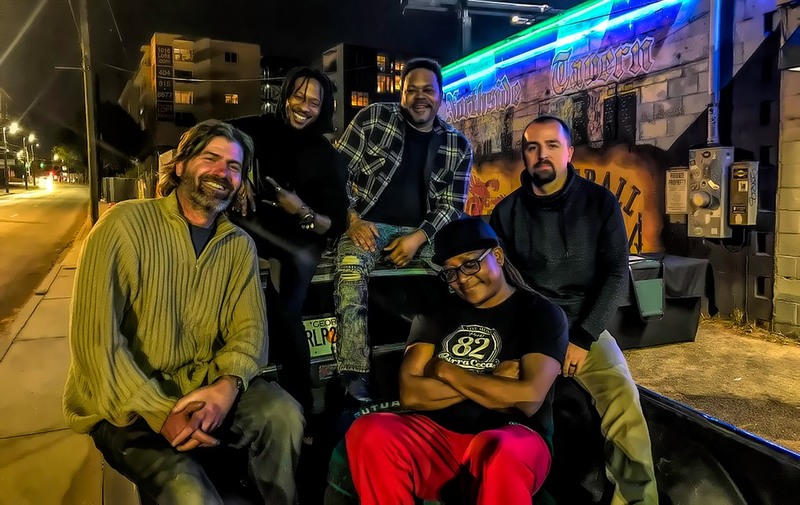 TUESDAY NIGHT W/ SWAMI GONE BANANAS: Swami Gone Bananas are Atlanta's "Good Times Icons" for the last 20 years…..Rock-Jam K-i-n-d music since 1995. 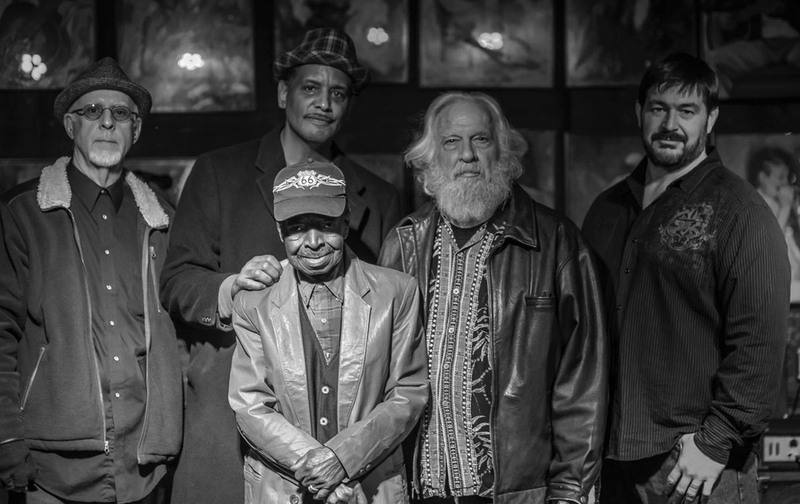 Swami, Tommy "Gato Mathi" Dean, Jerry "Scout" Sorn, Richard "Gone Fishin" Hurt, and J.R. "Your Friendly Drummer” Hawkins. 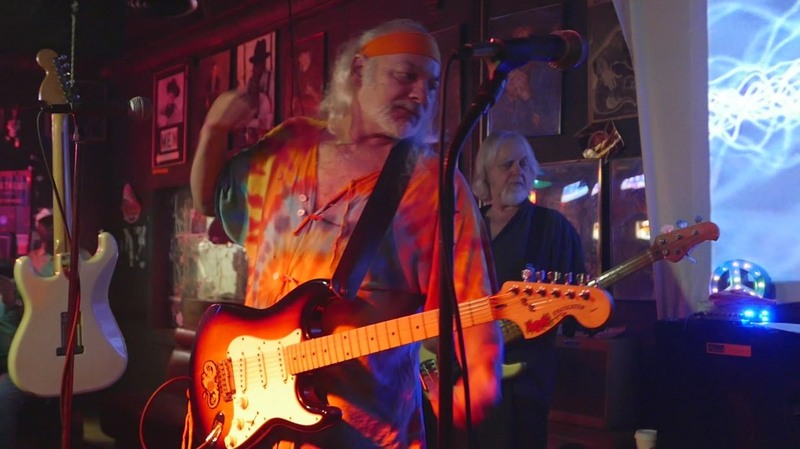 The Breeze Kings formed on a Thursday night at the Northside Tavern in 1997 and are now one of the busiest and most respected bands in the Atlanta music scene. 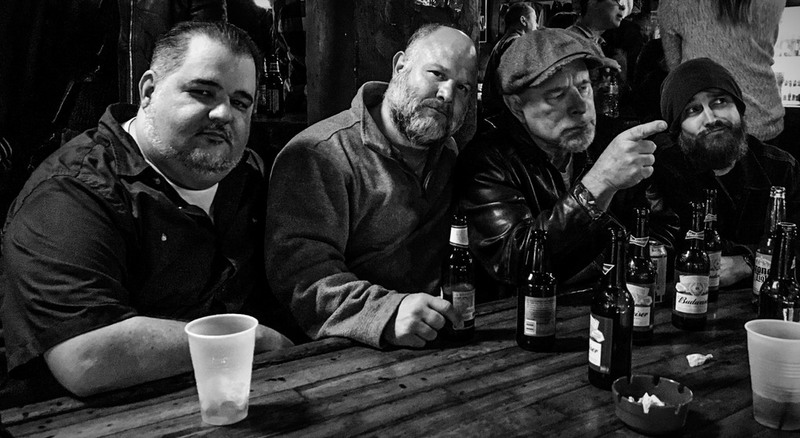 Their many accolades include being TEN time winners of Creative Loafing’s Best Blues Band in Atlanta award and a top 10 finish at the 2005 International Blues Contest in Memphis TN. Their ‘dance floor filling’ music is an exciting and authentic blend of 50’s and 60’s era Chicago and Delta blues styles and is sure to impress both blues purists and those new to the genre. The band has released four CD's on Atlanta's Veritone Records label and performs non-stop all over GA, the USA and Europe. 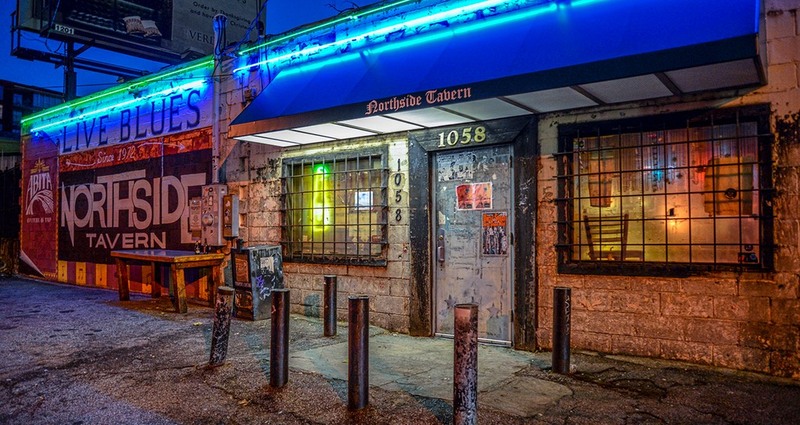 Just one visit to the Thursday Night Blues Party at Northside Tavern and you’ll know. 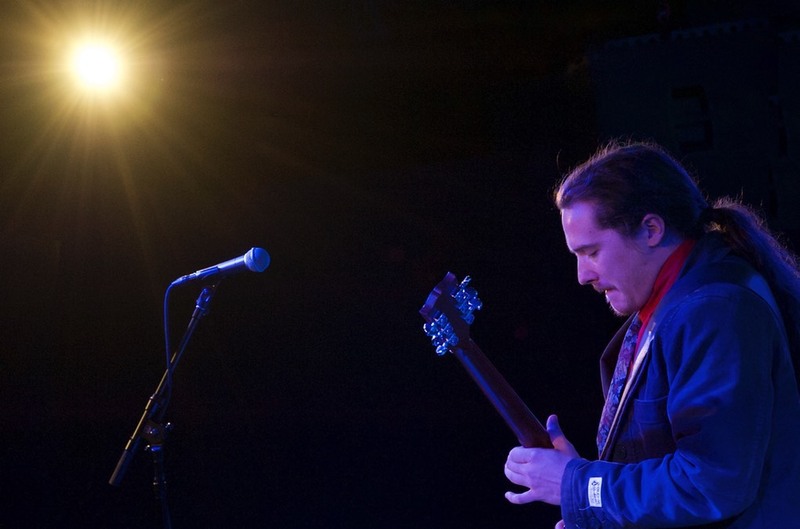 The Breeze Kings are Carlos Capote: Vocals and Harmonica - Lee Griffin: Guitar - Gregg Shapiro: Bass - Trevor Roberts: Drums. Photo: stephen talkovich.